Years ago, pharmacy technicians received all their training on the job. However, as most employers today demand formal training and certification, prospective pharmacy technicians must graduate from a program and register with the Pharmacy Technical Certification Board to increase their chances of employment. The state of New York does not regulate pharmacy technicians at this time, and since certification is not required, there may be pharmacy chains willing to hire without certification. 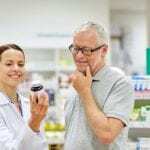 Employers generally favor certified pharmacy technicians, so it’s worthwhile to pursue this course of action. Pharmacy tech training is available at hospitals, technical colleges, community colleges and private programs. 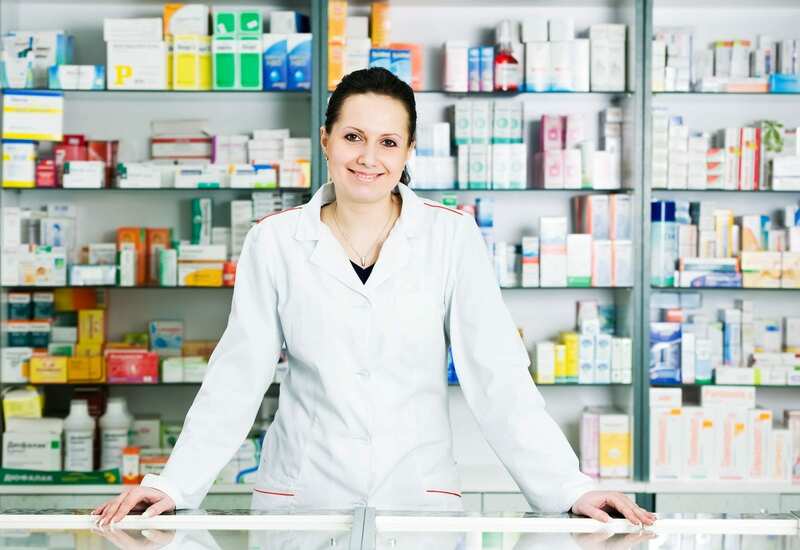 Below is a list of the best pharmacy technician training programs in Buffalo N.Y. The department of Workforce Development at Erie Community College facilitates a comprehensive 50-hour pharmacy technician training program to prepare students for an entry-level position at a hospital and community pharmacy. The course content covers topics such as medical terminology, the history of pharmacy, reading and interpreting prescriptions, pharmacy calculations and math, practicing in multiple environments and defining drugs by generic and brand names. Instructors use lectures and lab sessions to help students understand dosage calculations, I.V. flow rates, dose conversions, septic technique, handling sterile products, inventory control, total parental nutrition (TPN), billing and reimbursement. Upon completion of the training, students will be ready to pass the Pharmacy Technician Certification Board’s (PTCB) exam. Tuition is $999 textbook included. The Buffalo Center for Arts and Technology (BCAT) provides a full scholarship for students who are accepted into the workforce development program. The pharmacy technician training covers nine months of training that involves both classroom and clinical training at an affiliate pharmacy. Program hours are 9-5 Monday through Friday. Students spend the first 28 weeks of the training in the classroom and intern for the final 8 weeks at a local pharmacy. Although the training is free, students will need to allocate funds for the National Certification exam. Applicants should take the self-assessment review before submitting an application and letter of intent. Following the application submission, the school will schedule an interview with a BCAT representative and GAIN Intake Assessment. The 50-hour pharmacy technician training at D’Youville College prepares graduates to work as a pharmacy technician in a retail or other setting and succeed at the PTCB exam. The course curriculum covers topics such as pharmacy calculations and measurements, classifying drugs, dose conversions, top 200 drugs, generic and brand name drugs, aseptic techniques, handling sterile products, managing inventory, billing, and total parental nutrition (TPN). Students attend classes two days a week from 6:00pm to 9:30 pm. Tuition is $999 textbooks included. Payment is due the first day of class.